Ethan is a happy, active ten-year-old boy who is close to his parents and sister. The Bellevue School district has failed to provide him with the schedule, staff, or accommodations for his special needs that would allow him to be part of his community. Instead, Ethan is isolated, disciplined, and excluded from other students. After kindergarten the school district wanted to send Ethan to a life-skills program. Ethan’s parents disagreed, knowing he could participate in school with the right staff and would benefit from being around other students, so Ethan continued in a special needs program offered by the Bellevue School District. Ethan was disciplined for having incidents, and was often placed in an isolation room with restraints. The school did not create any incident reports and implemented a plan that allowed school personnel to physically restrain Ethan. At the school Ethan had no access to PE or recess, and was with a paraeducator at all times. Ethan’s behaviors intensified. Ethan’s parents noted that he was coming home with bruises as a result of the restraints. They began to check his body before and after school every day. While he stopped coming home with bruises in January, Ethan began having nightmares every night. Nicole says Ethan’s behavior deteriorated and “he just regressed.” In the summer of 2014, was diagnosed with PTSD. 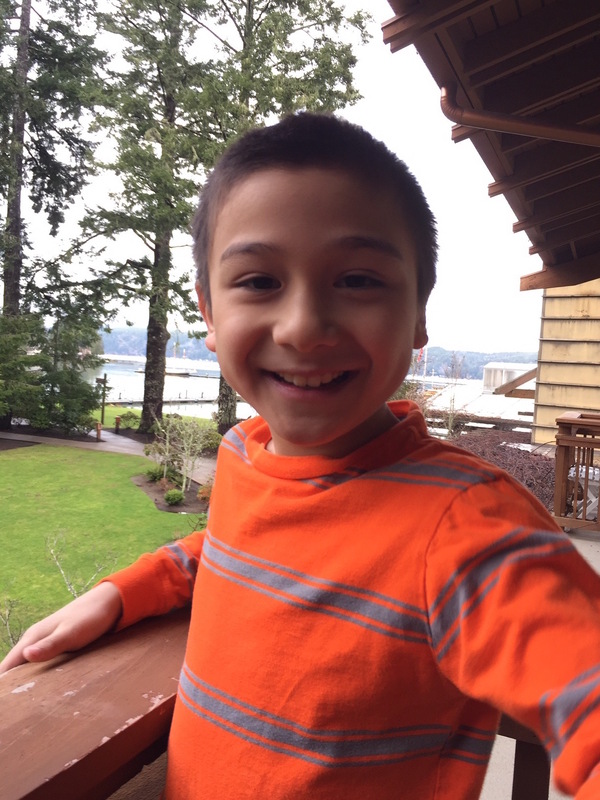 When Ethan turned 8 he was too old for the autism curriculum at a private school he had attended, so his parents re-enrolled him in the Bellevue School District for the third grade. The district allowed 80 minutes a week for music and physical education as part of a life skills program with his autism trained specialist. In the fourth grade, the district increased his time to 2.5 hours daily, but with untrained paraeducators. Ethan became overly sensitive, injuring himself and grabbing and pulling others. The school district expelled Ethan because of his incidents, and because they lacked trained staff to interact with him. The school district proposed Ethan attend a full-time residential program out of state. But this recommendation was based on psychologists and district personnel who had never observed Ethan, ignoring recommendations from Ethan’s parents, pediatrician, psychologist, therapist, and an Independent Education Evaluation authorized by the school district. They believe there should be a place for him, but that the school lacks specialists for students with autism. Ethan had missed 14 months of school in 2 years.